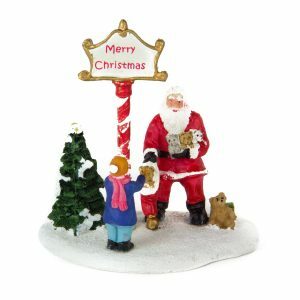 Each acrylic beaded leg Santa measures approximately 10cm wide by 32cm tall, and is a great compliment to the traditional themes and displays of the season. 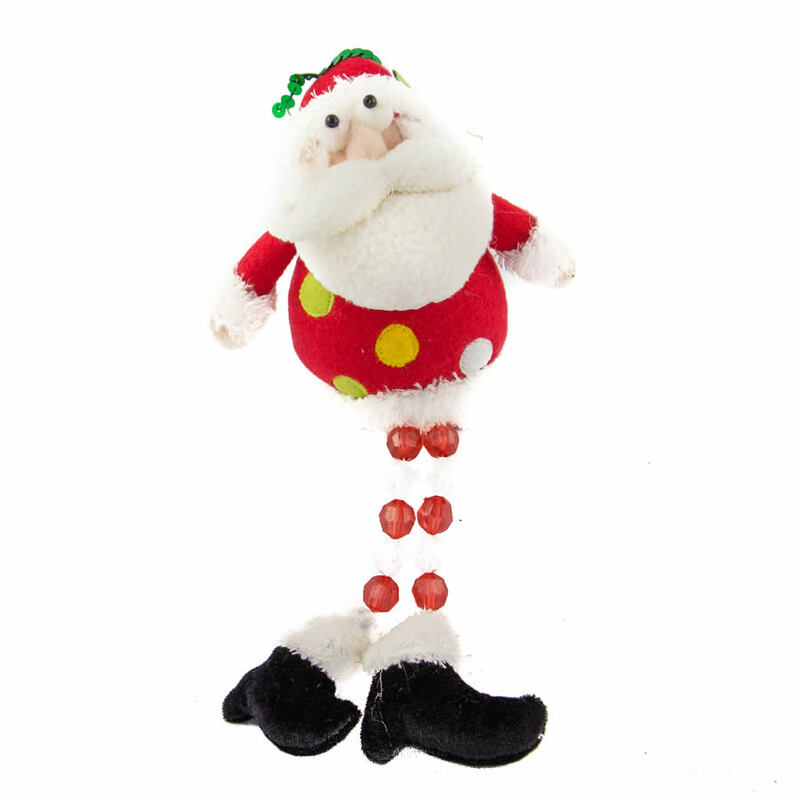 The plush body is accompanied by the beaded legs, which allow you to perch this novelty on a mantle or shelf for a fun accent this holiday season. Give this Santa figure to anyone who could use some magic and holiday spirit this season, too. This is an excellent gift option for friends, coworkers, and neighbors, which is also affordable and versatile. 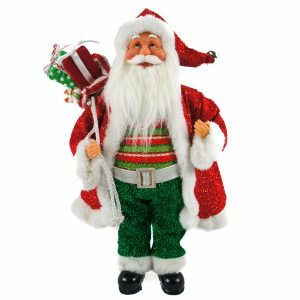 Pair this Santa with his other beaded leg friends, such as the reindeer or elf, which are sold separately, to create a magical ensemble that will give your home a warm and welcoming touch this season! Santa’s traditional suit gets a contemporary makeover with bright colours and polka dots, while his snowy-white beard remains a timeless symbol for this magical old elf.